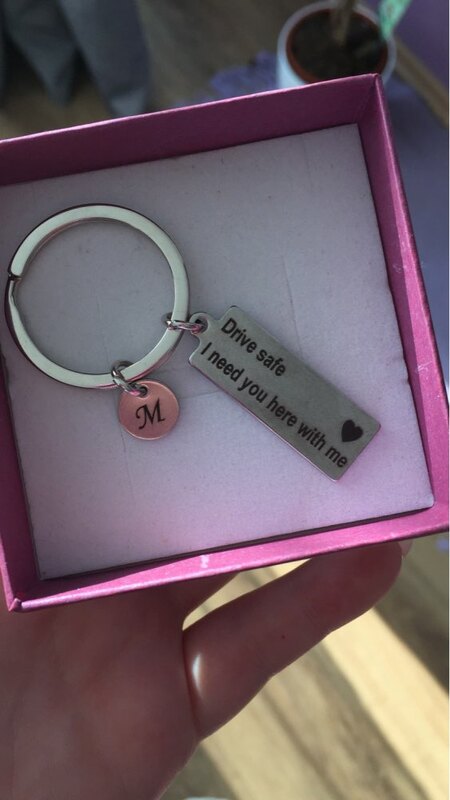 The Drive Safe Keychains were created to always keep that special person in your heart & thoughts no matter where you go and to simply think about them the next time you think of speeding. When we build connections with someone, they become a part of us; losing them would be similar to losing a part of yourself. 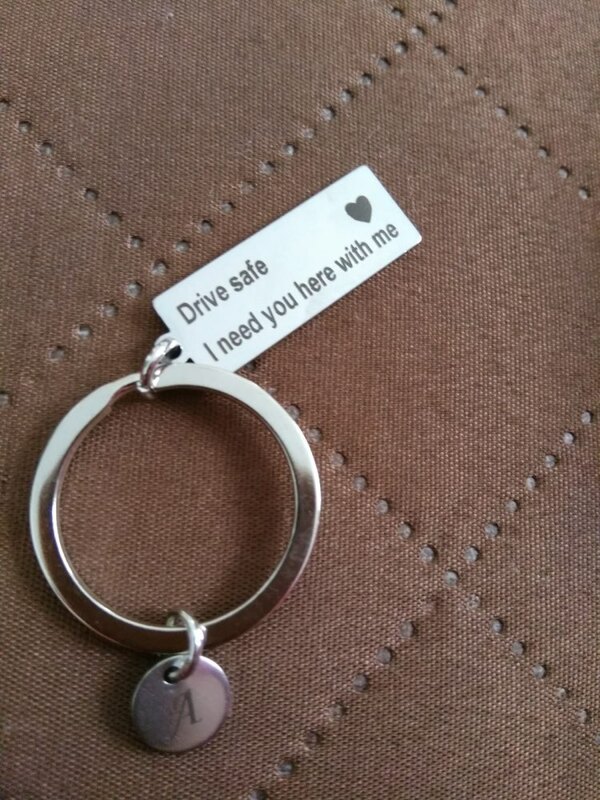 Always keep your partner in thought with our unique key chains and make sure to know that there's someone who's waiting back home for you. Keep yourself fully connected to your lover and make your bond everlasting.